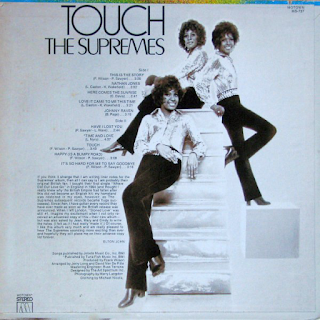 The Supremes were considerably under-shadowed by their ex-main voice, Diana Ross, who was releasing some credible Motown/soul albums in these early seventies years. The Supremes, though, put out some good material themselves, although their singles outshone the albums. This is a pleasant enough album that is pretty par for the course for Motown in 1971 - immaculate production, appealing melodies, big horn-driven production, lush string arrangements. The opening track, "This Is The Story" serves to exemplify that type of track. The next one, the wonderful "Nathan Jones" stands as evidence of those great singles. What a great track it is. Rumbling bass, thumping drums, clunking piano, wah-wah guitar, intoxicating percussion and the girls on perfect vocal form. It should be in any "best of Motown" compilation. 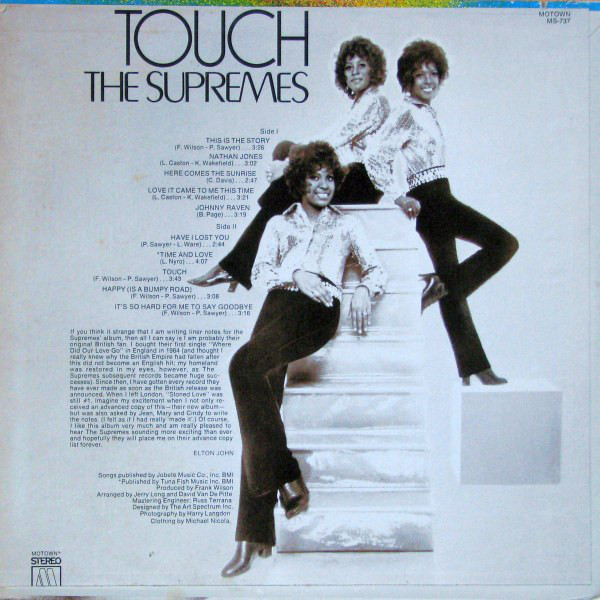 "Here Comes The Sunrise" has airs of the verses of "Ain't No Mountain High Enough" about it, while "Love It Came To Me This Time" has lead voice Jean Terrell sounding almost exactly like Diana Ross. "Johnny Raven" would maybe have made a good single, but somehow it doesn't quite get there, despite its "Stoned Love"-style percussion backing and "Nathan Jones" echoes at times. The title track was a slow-paced ballad and was bizarrely chosen as a single. Let's be honest, none of the rest of the songs pull up any trees, so to speak, they just wash over you pleasantly enough but without particularly sticking in the mind. 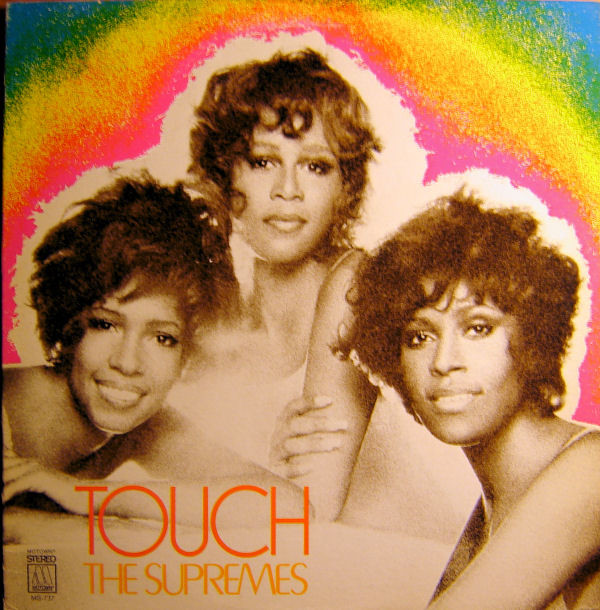 This is simple an enjoyable, inoffensive early seventies Motown album. "Time And Love" ventures dangerously close to schmaltz, however.